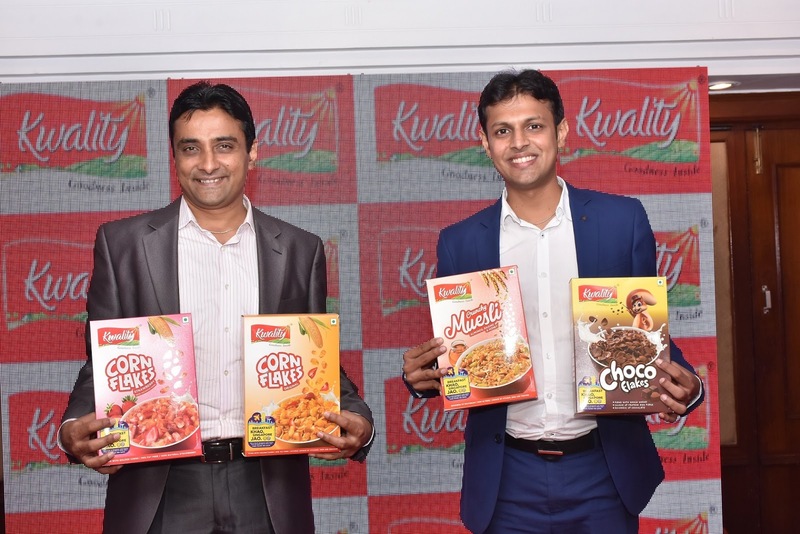 LAUNCHES RANGE OF BREAKFAST CEREALS. products in 130 different packs. to reach Rs.100 crores by 2020. Read breaking and latest india news Headlines in Hindi and English. The Writer No1 leading News Website covering india news in hindi and English, india political, crime news, india education news and more. Get the latest and breaking news from India. Find all current news, breaking events from India, news headlines from politics and sports. No1 leading News Website covering news in hindi and English.